Dean Elgar remained not out on 86 and carried his bat through the innings. 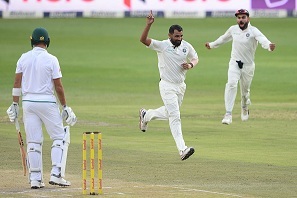 India completed a riveting Test match at the Wanderers Stadium as their bowlers gave them 63 runs win over South Africa and helped India keep their unbeaten streak at Johannesburg alive. There was a delay in the start of play on Day 4 due to dampness on pitch and wet outfield. 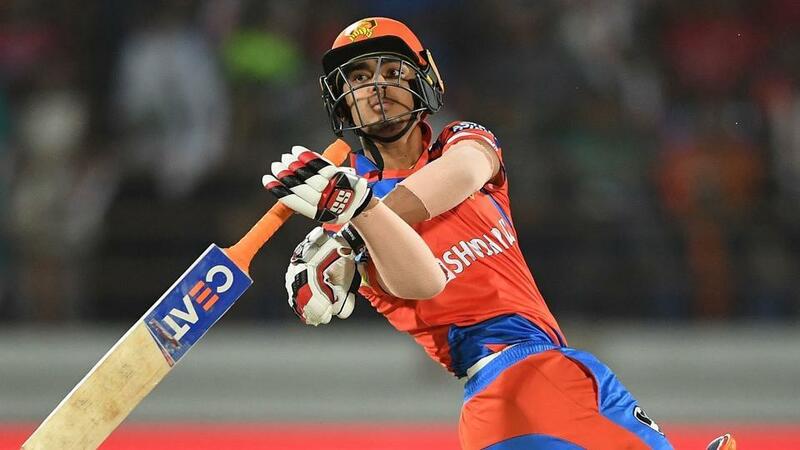 But as soon as the play began, everyone noticed that the pitch had changed colors again and this time Amla and Elgar were easily making runs and added 119 runs for the second wicket. Amla hit 52 in 140 balls before Ishant Sharma had him caught by Pandya at short mid-wicket. Bumrah then removed the dangerous AB de Villiers for 6, caught by Rahane at gully. Sharma bowled Du Plessis with a short in dipper and Bumrah got De Kock LBW first ball. Vernon Philander then tried to counter-attack but dragged one on his stumps from Mohd. 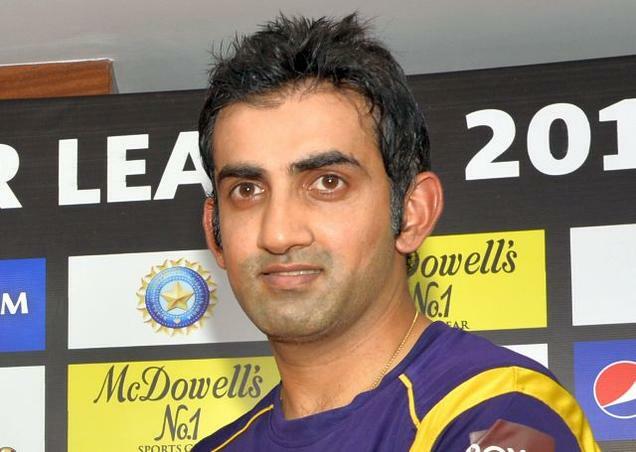 Shami. Shami then removed Morkel, as Bhuvneshwar removed Rabada, both for ducks. Shami then had Ngidi caught by substitute wicketkeeper Dinesh Karthik for 4 and gave India the win by 63 runs. Dean Elgar remained unbeaten on 86 off 240 balls with 9 fours and 1 six and carried his bat through the innings. Mohd. Shami took 5/28, Jasprit Bumrah took 2/57 and Ishant Sharma took 2/31 as Indian fast bowlers picked up 20 wickets in a Test for the first time in an Indian win. Though India lost the series 2-1, they will be proud of their fast bowlers dominating the series by picking 20 wickets in almost all the three Tests. However, they will be looking forward to working on their batting as they tour England for five Tests next. Bhuvneshwar Kumar won the Man of the match award; while Vernon Philander was adjudged Man of the series. 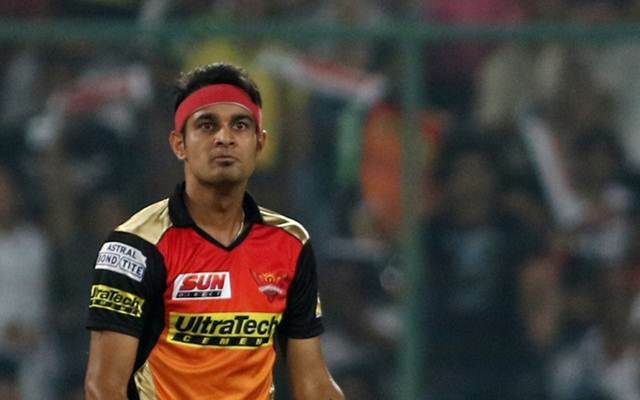 IPL 2018: Uncapped Fast bowlers - Ankit Rajpoot, Siddharth Kaul, Khaleel Ahmed get big bids.